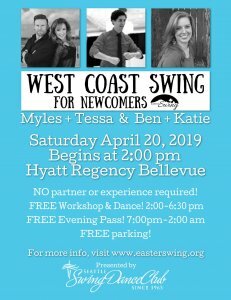 Seattle Swing Dance Club presents FREE West Coast Swing instruction and activities geared specifically toward new dancers during our annual dance convention weekend. Please attend, invite, and share this amazing free event held at Easter Swing 2019! 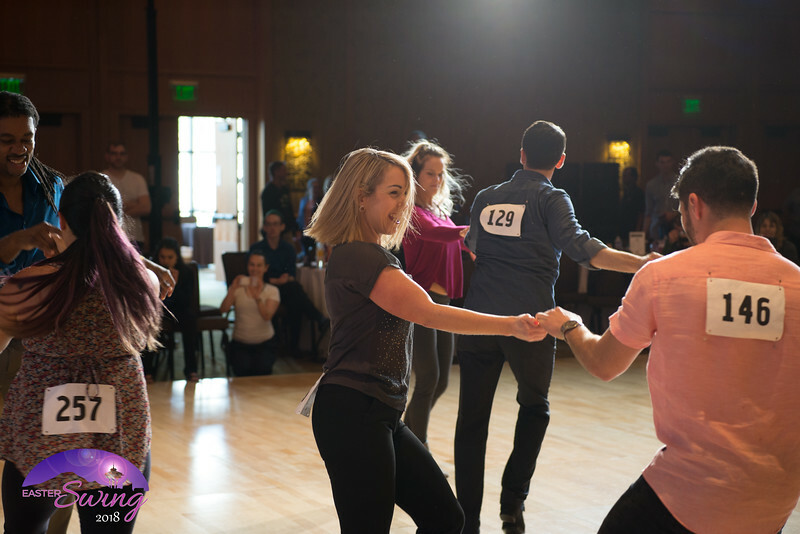 Plus, every newcomer participant will receive a free Evening Pass to watch the live show and social dance with us in the Grand Ballroom later that night! We invite you to stay after newcomer classes for the evening activities with your Evening Pass. You can stand or sit in any riser in the Grand Ballroom. • Completely FREE of cost to any newcomer, who is interested in learning to dance West Coast Swing! • No partner or dance experience required so invite your friends! You’ll rotate between various partners during the class. You can choose to lead or follow, whatever you prefer. • Progressive classes so make sure you attend from the beginning, if possible! • Wear comfortable clothing (pants recommended) and leather- or suede-soled shoes. Dancing in socks work too! • Hydrate! We’ll provide water stations. 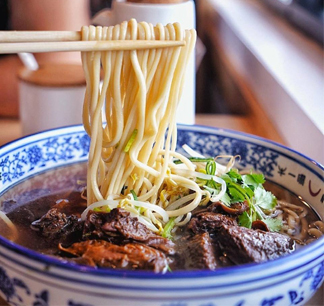 • Bring a snack, or enjoy local eateries during the break. • Bring an extra shirt or change of clothes as you may want to freshen up. • To register, please visit https://easterswing.org/newcomers/.